Come down for talking sake and beer! 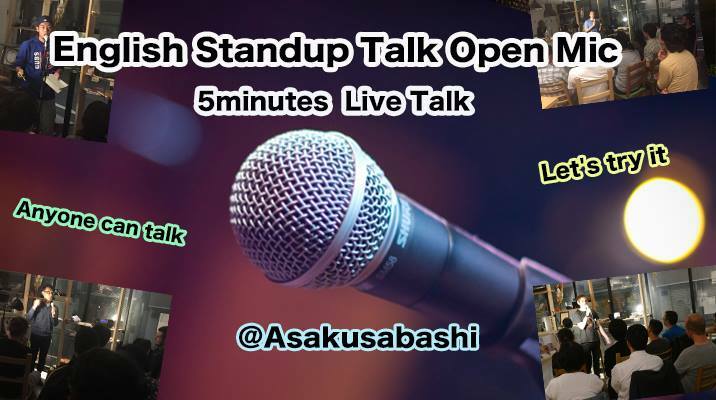 After open mic show, we are going to hold an exchange meeting! The show starts at 19:30 and we will try to accept all comers who would sign-up until 19:10 at the venue!